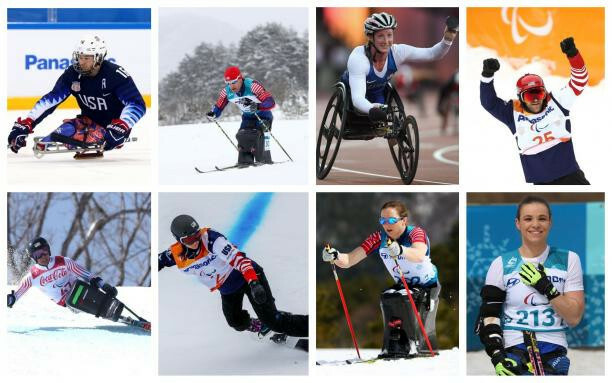 Eight Para-athletes from the United States have been nominated for ESPN's Excellence in Sports Performance Yearly (ESPY) Awards, after impressive performances at the Pyeongchang 2018 Paralympic Winter Games. 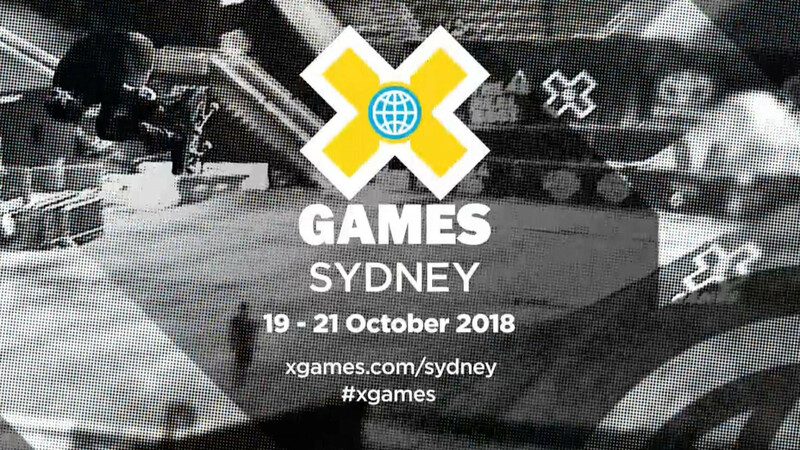 The X Games will stage an event in Australia for the first time next year after Seven West Media struck an agreement to bring the extreme sports event to Sydney. 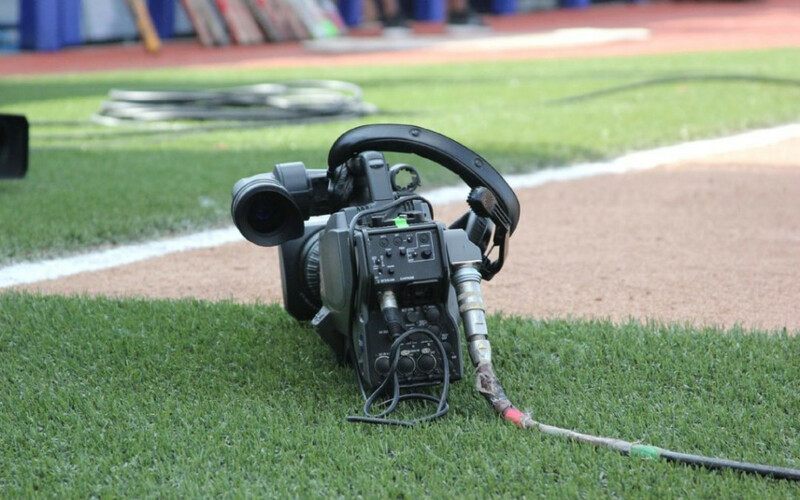 USA Softball has reached an agreement with ESPN to broadcast the World Cup until 2020 - the year the sport will make its Olympic comeback alongside baseball. 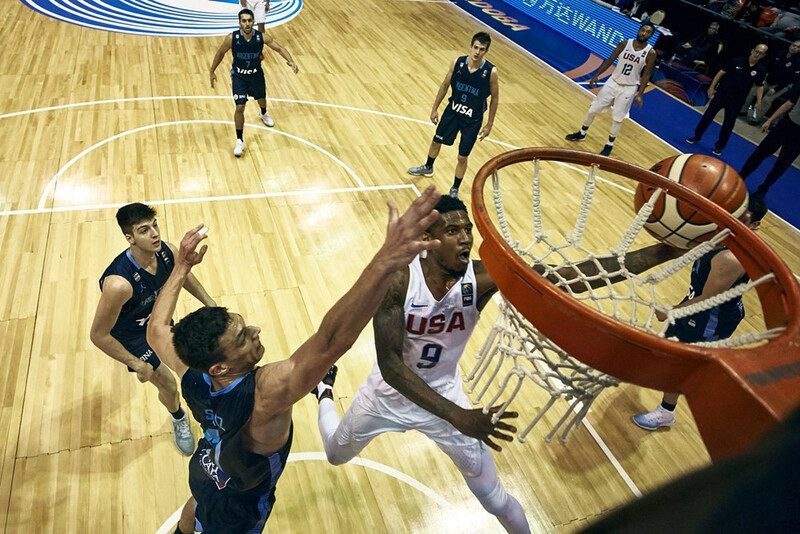 United States sports broadcaster ESPN is looking for American cities interested in hosting the X Games in 2017 and 2018 after they decided they would not continue hosting the event in Austin. 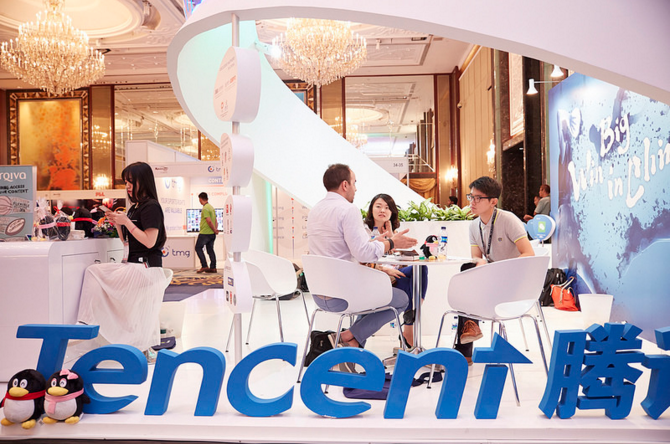 Chinese investment holding company Tencent has used SPORTELAsia here as an opportunity to showcase the results of its National Basketball Association (NBA) partnership. Digital highlights of all International Cricket Council (ICC) events will be screened on ESPNcricinfo across Britain and Ireland over the next four years, it has been announced. American broadcaster ESPN has confirmed it has invited the five FIFA Presidential candidates to take part in a televised debate ahead of the election on February 26. 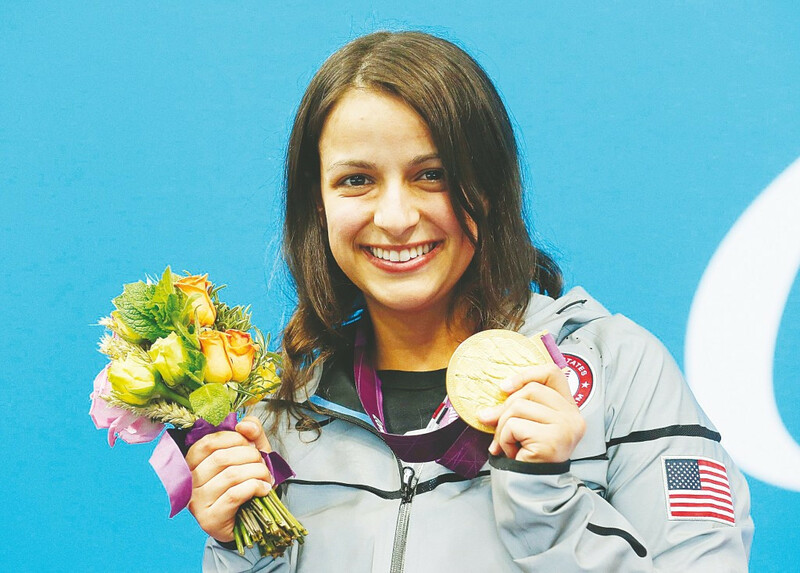 Paralympic swimming gold medallist Victoria Arlen is set to launch a new career in broadcasting with ESPN, the United States-based global cable and satellite television channel.